If you are still looking for a team to bowl with for the Open Tournament, please contact Danielle at dshea0609@gmail.com. 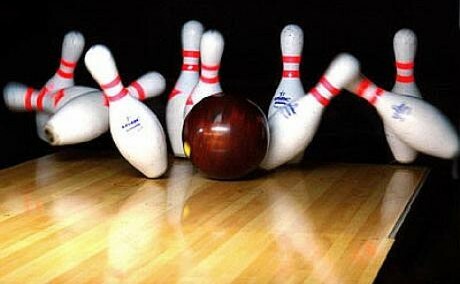 We have single bowlers looking for teams. We have completely shifted over to a new website provider and everything is running smoothly, fingers crossed! We are currently working to provide every page that we used to have on the old site. If you notice we are missing something, please use the Contact Us form. Thanks again for your patience during our transition.